 Philadelphia Handyman is here to make your repairs fast and easy. Based in Philadelphia, we proudly serve the metropolitan area and offer a wide range of repair and maintenance services including Electrical, Plumbing, Carpentry, Painting, Assembly, HVAC, and much more. If you are moving into a new house or have repairs or installs to do at your home, apartment, shop or facility, there is always something that needs to be fixed or installed. And this is where we come in. Check out our services and call us today! Philadelphia's Very Best Residential and Commercial Handyman Services! Whether it’s a simple home appliance install or a complicated commercial plumbing or electrical repair, we share the “Philly pride” as a local provider of consistently excellent handyman services, and always establish your/customer loyalty with our professional, courteous and reliably prompt service. We are all about attention to detail to ensure that each and every service call gets your complete satisfaction.